Relax and escape in beautiful imagery with 3,000 piece puzzles from Ravensburger. You can enjoy a sophisticated puzzle for a few days or a few weeks, or share the pleasure with your family or friends. 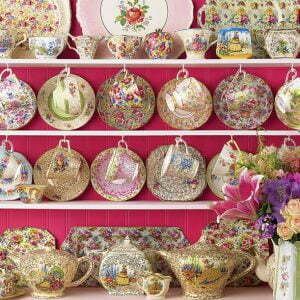 Take one on your annual holiday and enjoy the peace and rest as you complete a beautiful scene. The world is a puzzle. 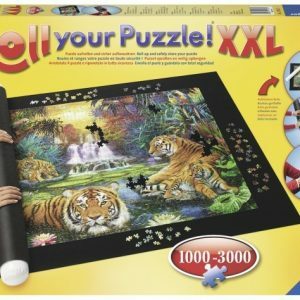 When individual pieces are joined together to create a whole world, jigsaw puzzle fans will find that their hearts all beat as one! Ravensburger Puzzles have done this since 1891. 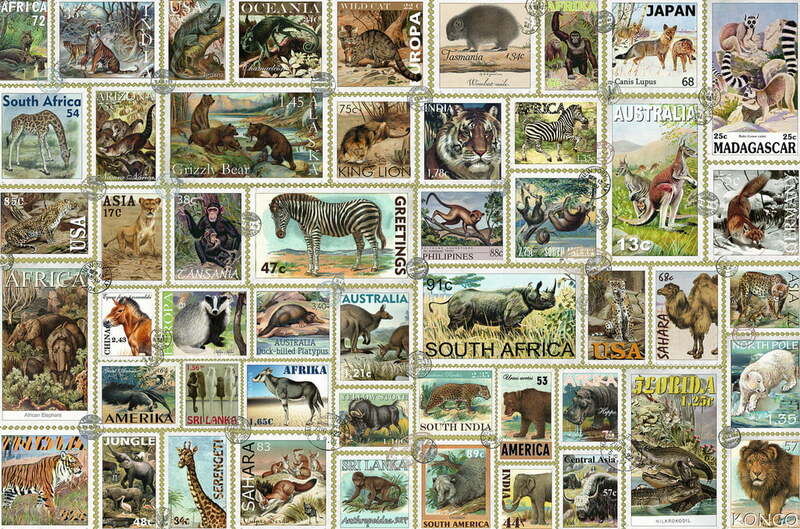 Over the years, Ravensburger has developed a wide range of designs and ideas – all made with excellent quality. 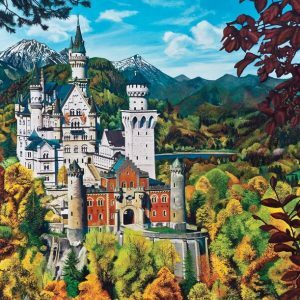 Take time out from your busy life and explore Ravensburger’s world of puzzles with lovely landscapes, famous cities, and animals of all sizes. 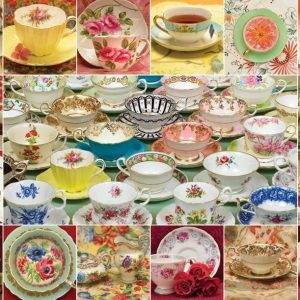 Enjoy and admire the works of art and still life paintings. See how everything fits together, and choose your favourite puzzle. 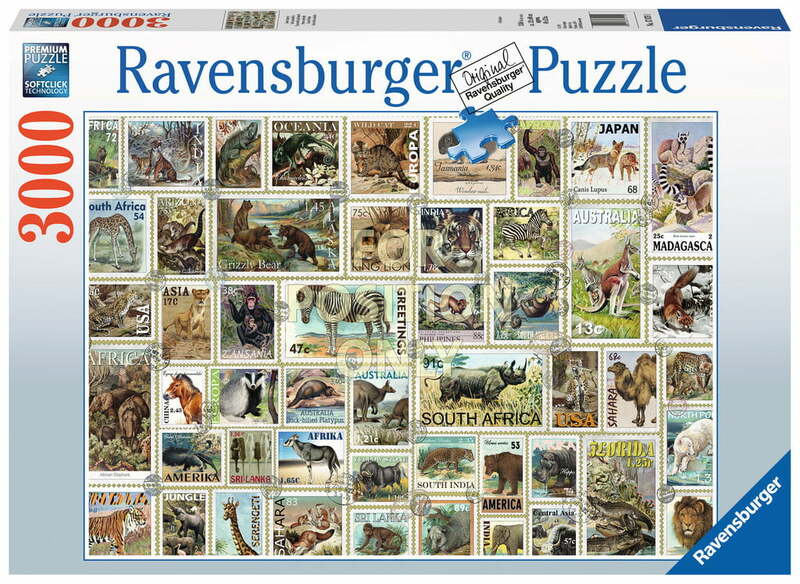 With over 100 years of Tradition making jigsaw puzzles in Ravensburg, Germany since 1891, their wealth of experience and unsurpassed attention to detail makes Ravensburger the world’s most popular puzzle brand. 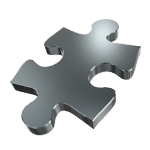 Softclick-Technology guarantees a 100% interlocking mechanism for the world’s most optimal fit of individually formed puzzle pieces, resulting in an absolutely smooth puzzle. 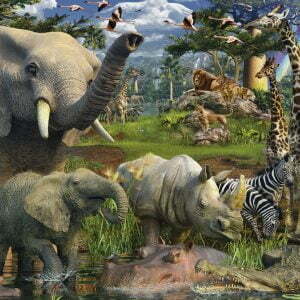 Apart from being Great Fun, assembling a puzzle is an entertaining and relaxing pastime for everyone. 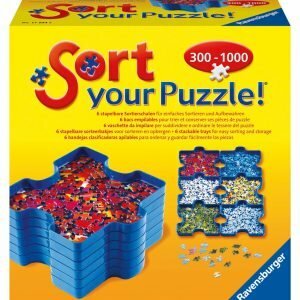 Enjoy your Ravensburger puzzle experience as a family, with friends or on your own.